Some friends and I visited Talkeetna, Alaska in January. Talkeetna, which means "where three rivers meet," is located at the confluence of the Susitna, Chulitna and Talkeetna rivers. The Talkeetna townsite was established in 1919 when the railroad surveyed and auctioned 80 lots and is located on the road system about 2.5 hours north of Anchorage. The core downtown area is classified as a National Historic Site, with buildings dating from the early 1900s including Nagley's General Store, Fairview Inn and the Talkeetna Roadhouse, which is where we stayed. 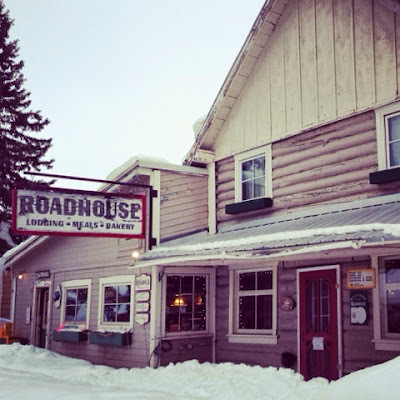 The Roadhouse was built around 1917 and is one of the oldest and still in operation establishments in Talkeetna. Known today for delicious baked goods and hearty breakfasts, The Roadhouse used to serve the community by hauling out goods via horse and carriage to miners and trappers in the mountains nearby. 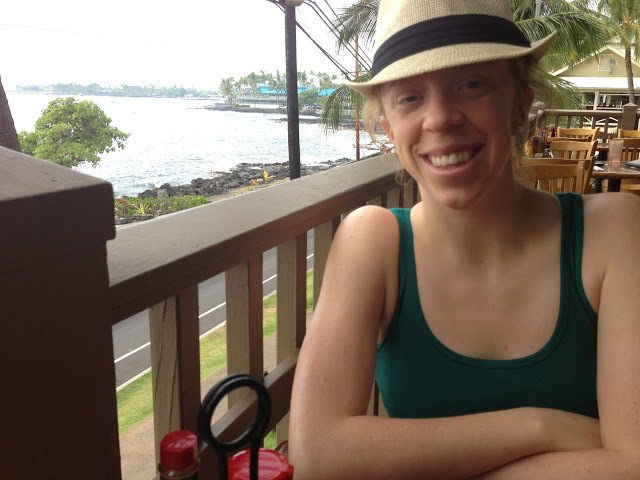 The best part about The Roadhouse is the family style tables and seating areas. Rarely did we not find ourselves having a conversation with someone we knew or a group of international visitors. We also visited Twister Creak Restaurant, which is right across the street from The Roadhouse. 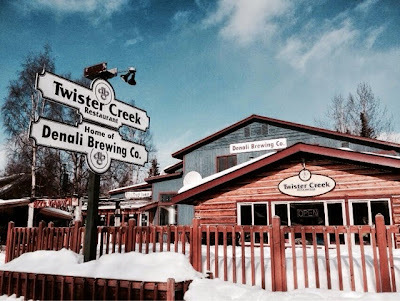 Twister Creek Restaurant is the home of Denali Brewing Company, one of the most popular microbreweries in Alaska. Some of their beers are hard to get in Anchorage, so I was happy to get my hands on a Twister Creek IPA, one of my most favorite beers. Talkeetna appreciates winter while most towns can't wait for summer. 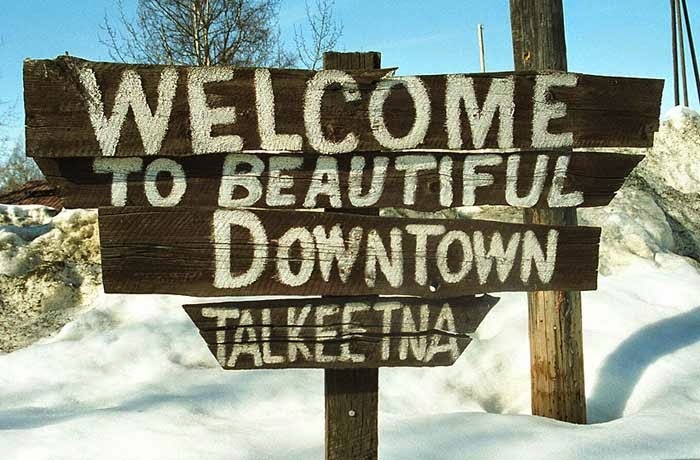 According to the Talkeenta Roadhouse website, Talkeetna is best known throughout the world as the base for international climbers making their way to climb Denali, or Mount McKinley, North American's tallest peak. Denali and other peaks of the Alaska Range offer gorgeous backdrops for Talkeetna. A weekend in Talkeetna is destined to be a great time, and this weekend with friends held up to all standards.